The original Warcraft DotA was plagued by maphacks that could bypass Garena's anti-hack system and Battlenet's Warden. 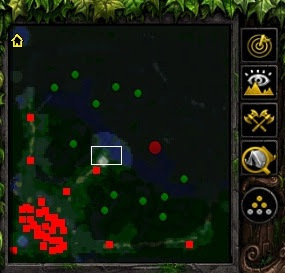 Aside from hacks that gave map vision, there were collided DotA maps, hacked DotA maps that would enable players to secretly enter cheats to gain an advantage in-game. The rampant DotA hacks eventually pushed other DotA players to switch to Heroes of Newerth - a stand-alone DotA game that virtually erased maphacks in games hosted on the official servers. With almost everything done server-side, maphacks were not possible without hacking directly into S2's servers - a felony. "Entities (heroes, creeps, etc.) are not updated when they are in the fog of war and you can not see them. Your Dota 2 client only knows where you last saw them. 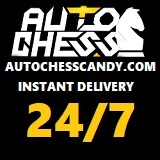 Once they are revealed then they are updated at their new position, health values, etc." If you see any shady websites offering you to download Dota 2 hacks, it would be best to avoid doing so. These may contain malicious content which may damage your computer and get you perma-banned from playing Dota 2. Will there be Dota 2 hacks? That will be a test for Valve Corporation. If a small-time independent game developer like S2 Games can get rid of the hacking problem, there's no reason Valve Corporation cannot. Are there any Dota 2 cheats? Yes, there are single-player Dota 2 cheats.